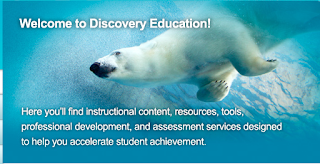 Discovery Education | Diary of a Public School Teacher! While attending the 2011 PLC summit, one of the presenters told us about an experience he had while watching Family Feud. The question was, “What is the reason your child’s teacher is calling your house?” Not one of the “right” answers were positive, not one! Two of the answers were, “Your kid is failing” and “Your kid skipped school”. These answers only served to reinforce the stereotype of parent/teacher communication; we’re the bearers of bad news. Thinking Out Loud! If I Don’t Tweet and/or Blog, Does That Make Me a “Bad” Teacher? After reading numerous articles and tweets over the past year, I am getting an idea. An idea, that may be a misconception on my part. Is there a belief that teachers who are passionate about tweeting and/or blogging, are considered “better” teachers??? Are we considered “better” than the ones who don’t? “Getting to Know You Game” and “Fotobabble!” More “Getting to Know You” Activities! “Teaching the Teacher” Webinars are wonderful! Teachers are an ever-evolving bunch, , we are constantly learning. If we don’t learn, we become stale, and it is almost impossible to engage our 21st century students. But, thanks to the advances in technology, teachers can expand their mind without leaving their homes. 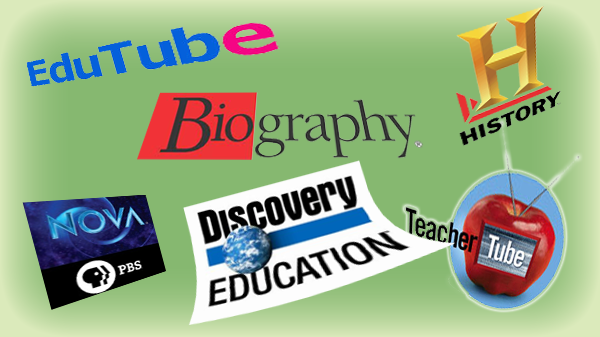 Online courses and tutorials in every subject imaginable are available on Youtube, Teachertube , and of course, Google. But my favorite resource are webinars. I discovered webinars about a year or two ago, and have been hooked ever since. What is a webinar? It’s a web seminar. All you have to do is register. You will even get reminder emails, which is great, if you are as forgetful as I am! I love webinars for a number of reasons. They are free! Usually, you get a choice of dates and times. I don’t have to leave my house. I can cook breakfast, lunch, or dinner while listening and watching. It is a fantastic way to build a PLN (Professional Learning Network) because people from all over the world participate. If it’s live, you can ask questions, make comments, or provide helpful information to your peers. Links are embedded directly into the text chat,so, no worries about checking out that exciting new site that was introduced. You can always go back and obtain any information you missed, because the webinars are recorded. And most of all, you get tons and tons of information from your presenter and/or the other participants!. I usually attend technology webinars, because that’s my thing, but there are so many out there,I’m sure there’s one for whatever your passion is. If you’re really brave, you can even host your own webinar! I’ve listed a few sites that host webinars that are beneficial to educators below. Try one! Webinars are wonderful!